Steve Irwin Wildlife Reserve Saved! HUGE thanks to every one of the 451234 supporters who helped Save Steve's Place! 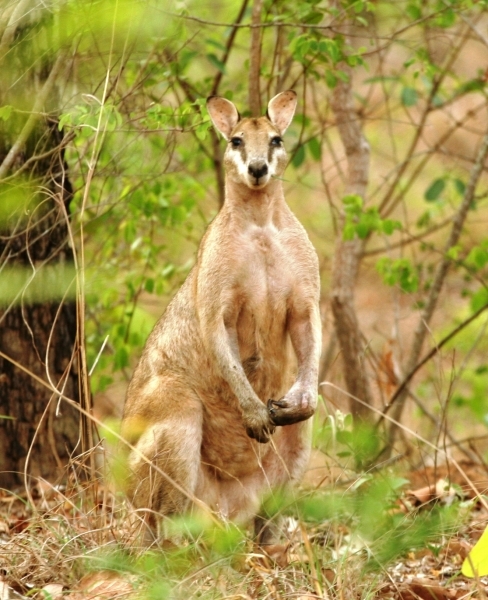 The Queensland Government has announced plans to declare the Steve Irwin Wildlife Reserve and the Wenlock River on Cape York Peninsula as Queensland’s first ever 'strategic environmental area'. Premier Campbell Newman said the declaration would protect one of Queensland’s most environmentally significant areas. 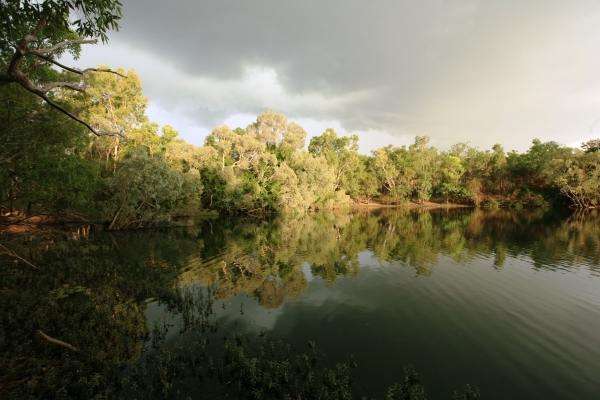 "There will be no mining on the Steve Irwin Wildlife Reserve – not now, not ever, not some, not any," said Minister Powell. In 2007, Australia Zoo was invited by the Federal Government to identify and manage a conservation property as a tribute to Steve Irwin and his legacy. Terri Irwin has been leading the battle to protect the Steve Irwin Wildlife Reserve from mining since it was dedicated to Steve’s memory. "This is so exciting, it is wonderful news and we are totally thrilled," Terri Irwin said. "With this announcement Premier Campbell Newman has ensured that the important environment on the Steve Irwin Wildlife Reserve is protected. We are proud to continue to support tourism in Cape York as part of the Premier’s four-pillar economy,” Terri Irwin said. “This is a win for Queenslanders, and indeed all Australians. 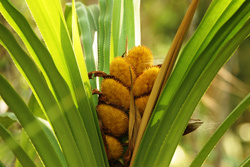 The Wenlock River Basin is one of the world’s most environmentally rich ecosystems,” Terri said. "The Steve Irwin Wildlife Reserve was set aside in honour of my dad and his legacy, to mark all the incredible work that he achieved during his life for wildlife and conservation. It is the most pristine land on planet Earth and we are just thrilled." Bindi Irwin said. 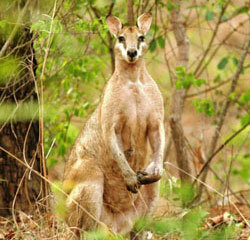 The Steve Irwin Wildlife Reserve is a 330,000-acre property in Queensland’s Cape York Peninsula. It is home to a set of important spring fed wetlands which provide a critical water source to threatened habitat, provide permanent flow of water to the Wenlock River, and is home to rare and vulnerable plants and wildlife. 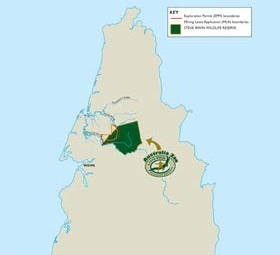 "Today’s announcement shows the LNP Government is committed to preserving this ecologically significant part of Queensland for future generations," Mr Newman said. The Irwin Family and Australia Zoo are excited to see what the future holds for other significant habitat after the Premier announced "This will be the first of many ecologically-sensitive areas across Queensland declared a strategic environmental area". "Steve always said that the Wenlock was the most beautiful place on earth and now I am so pleased that this spectacular river and its biodiversity will be protected for the future continuing the amazing contribution that one man made to wildlife and conservation," Terri said. 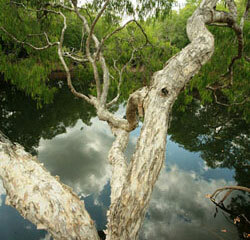 The Steve Irwin Wildlife Reserve is a conservation property and a tribute to Crocodile Hunter Steve Irwin. The 135,000 ha property, in Queensland’s Cape York Peninsula, is home to a set of important spring fed wetlands which provide a critical water source to threatened habitat, provide permanent flow of water to the Wenlock River, and is home to rare and vulnerable plants and wildlife. 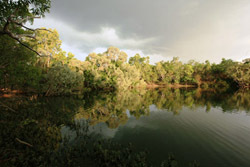 The Steve Irwin Wildlife Reserve was acquired as part of the National Reserve System Programme for the purpose of nature conservation with the assistance of the Australian Government. 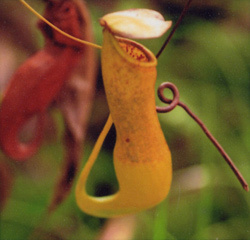 The Steve Irwin Wildlife Reserve was threatened by strip mining. 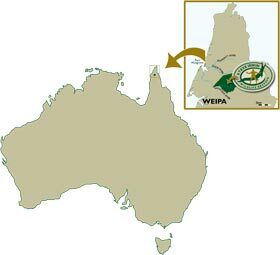 Cape Alumina Pty Ltd lodged mining lease applications which included approximately 12,300 ha of the Reserve. Cape Alumina company documents indicated an intention to mine in excess of 50 million tons over a 10 year period commencing 2010. The greater part of this mine is on SIWR. 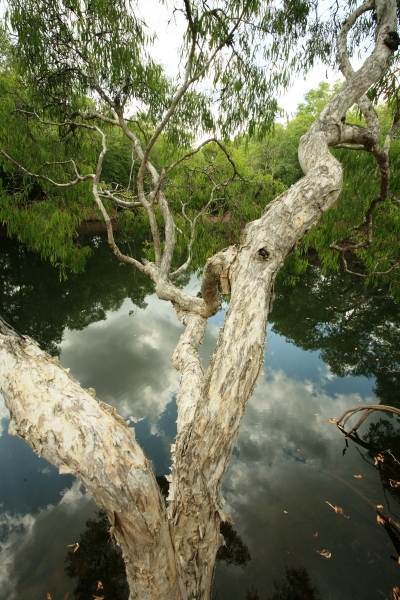 The proposed area for mining on the Steve Irwin Wildlife Reserve contains the head waters of irreplaceable waterways and unique biodiversity which will not recover after mining operations are finished. 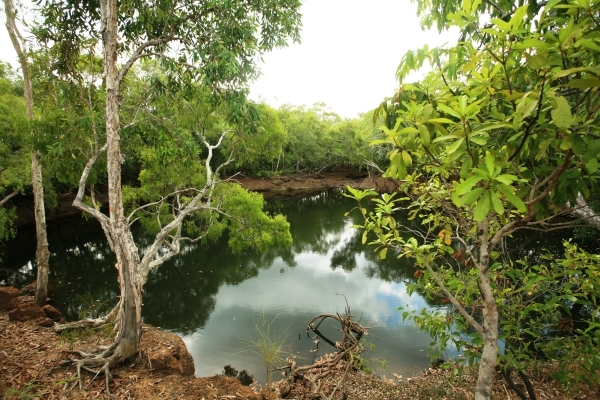 All footage is taken on Cape York and is representative of the Wenlock area in the vicinity of the Steve Irwin Wildlife Reserve.